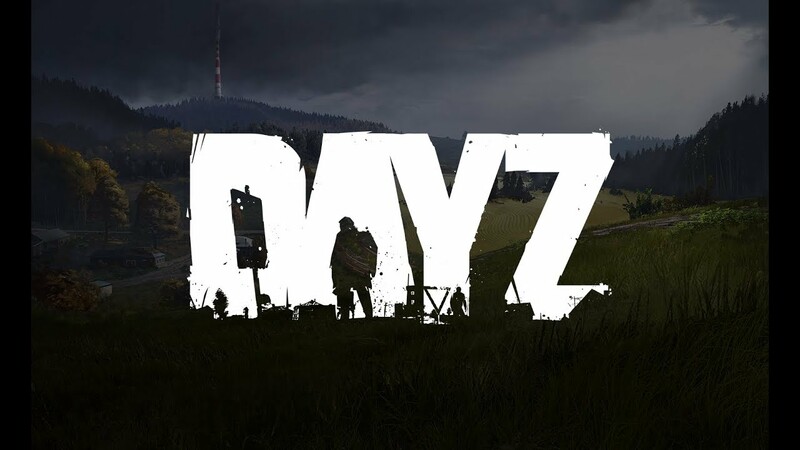 Last week during the Gamescom edition of the Xbox Insider show, our Lead Producer Eugen Harton announced that DayZ is finally coming to Xbox One - and we're excited to say that DayZ is now indeed available to Xbox survivors around the world! Starting from August 29, new survivors can jump into the game early for 39.99 USD / £ 39.99 / € 31.99, and there is also a one hour trial available on the Microsoft store. Thanks to the progress we've made with our new Enfusion Engine, all Xbox players can enjoy the full set of features and content the PC 0.63 update offers. This is both on the original Xbox One and the more powerful Xbox One X which runs the game in an enhanced mode, utilizing a buttery smooth 4K resolution (also on systems that don't support 4K - the game is simply downscaled to the resolution of your TV, improving the overall visual fidelity). As with all our other games, we’re also the publisher of DayZ on Xbox, and we’re part of the ID@Xbox program for independent developers. Please follow DayZ on Twitter, Facebook and YouTube to get regular updates about the progress of DayZ on Xbox, or sign up to our newsletter to receive the most important news straight into your mailbox!